BEIJING - Japanese photographer inri was just 27 when she saw RongRong’s photographs for the first time. As she wandered between the stalls of a 1999 Tokyo art fair, a series on traditional Chinese wedding dresses caught her eye. One image, with a man and a woman completely hidden in the folds of yellow silk robes, reminded her of something. She didn’t speak Chinese, and instead grabbed a pen and paper to scrawl the two Japanese kanji 黄河 (yellow river) — in reference to a river crossed after death according to Buddhist mythology. The two art photographers were soon married, a relationship that not only nurtured a family with three children, but also brought about the establishment of Beijing’s Three Shadows Photography Art Centre, as well as the genesis of Caochangdi PhotoSpring, China’s only grassroots art photography festival, which kicks off its fourth year on April 21. 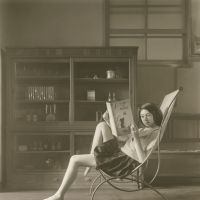 Uniquely suited to building ties between the Japanese and Chinese art-photography communities, RongRong and inri have done considerable work in furthering that goal. Each PhotoSpring, held in conjunction with Les Rencontres d’Arles in France, brings in a key exhibition by a Japanese photographer — this year it’s the black-and-white photos of Hisaji Hara — and throughout the year the Three Shadows works in part to promote cross-cultural ties between the Chinese and Japanese art-photography worlds. Though they are achieving some degree of success, overall interest in Japanese art from domestic Chinese buyers is still slim to none. At the heart of the problem is the lack of Chinese market interest in international art. Mainland Chinese art buyers are snapping up ancient works, from calligraphy scrolls to jade sculptures. The handful that are interested in contemporary art are mostly interested in Chinese artists. “If they’re going to buy art, they are going to buy Chinese art first,” says Eric Chang, International Director of Asian 20th Century and Contemporary Art at Christie’s Hong Kong. This, coupled with a hefty tax levied on international art works is a formidable obstacle for any foreign artist looking to tap into the Chinese market. 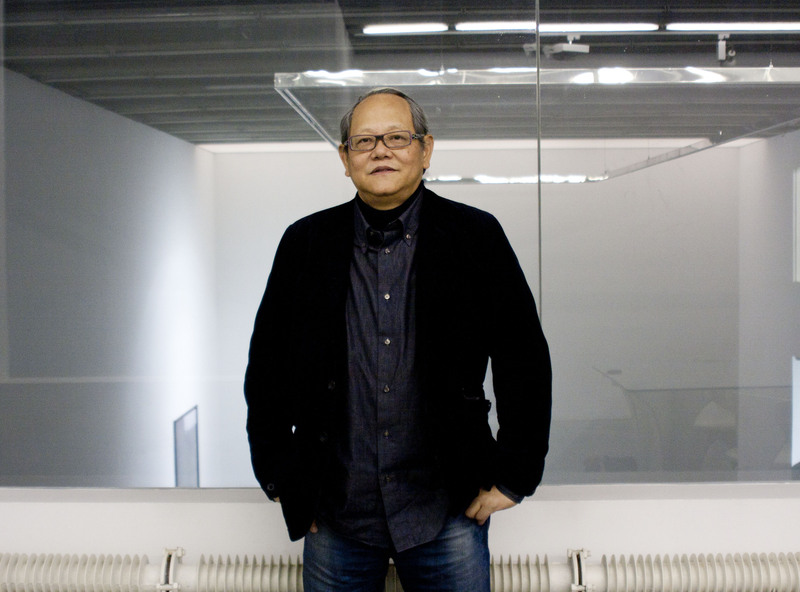 When Sueno Mizuma opened up Mizuma & One Gallery — sister gallery to Mizuma Gallery in Nakameguro, Tokyo — in Caochangdi, Beijing, in 2008, he was excited about the prospects of having a gallery in China’s capital. Contemporary art sales were humming along at a fine pace, and the Beijing art scene was becoming increasingly international. Mizuma was aware that the contemporary art market was fueled by foreign buyers, but he explained that he was excited to bring Japanese artists to China. After the market crash at the end of that year, however, foreign funds dried up, and so did the market for Japanese art in Beijing — prompting Mizuma to change his focus to young Chinese artists. “It’s very difficult to sell to Chinese collectors. 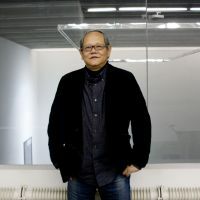 They only want Chinese art,” says Mizuma, who is slated to open another gallery in Singapore’s Gillman Barracks later this year. 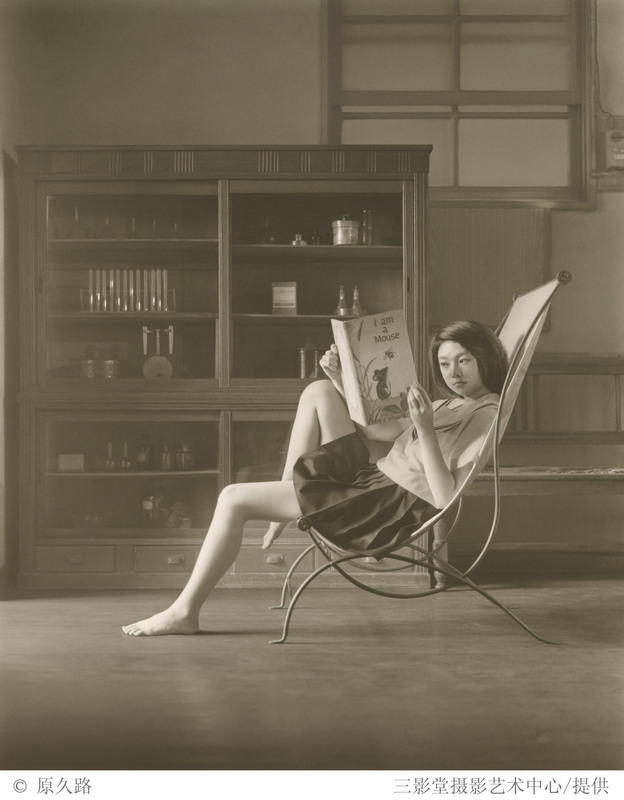 While inri notes that young Chinese photographers admire the works of master Japanese photographers of the 1960s and ’70s; overall, the influence of Japanese art on the Chinese art scene is small. “Aside from surface-level borrowings from the anime-as-art aesthetic pioneered by (Takashi) Murakami, there is actually not much Japanese influence,” says Phil Tinari, curator of the Ullens Center for Contemporary Art, one of Beijing’s most influential art spaces. Though, he says, the global resurgence of Japan’s Gutai (tangible/concrete art) and Mono-ha (“School of Things”) movements of the 1950s and ’60s is also happening in China. “A young sculptor like Yang Xinguang, for example, is in implicit dialogue with Mono-ha masters like Lee Ufan,” he says. But while the influence of contemporary Japanese art in China is minimal, across Asia and globally there is still a large demand for it, says Chang. Hong Kong is the largest market for Japanese contemporary art in Asia, and interest is also strong in Seoul and Singapore, he says. In the 2002-2003 art season, the first auction record set for Asian art was a piece by Takashi Murakami. At that time, top Chinese contemporary artists, such as Feng Xiaogang, were pulling in $100,000 to $200,000 tops says Chang. Ten years later, Murakami still holds the record at $15 million, while prices for Chinese artists have topped out at $10 million.